We love this time of year when the leaves start turning colour, nights are drawing in and its time for log fires and snuggling down in our beautiful homes. 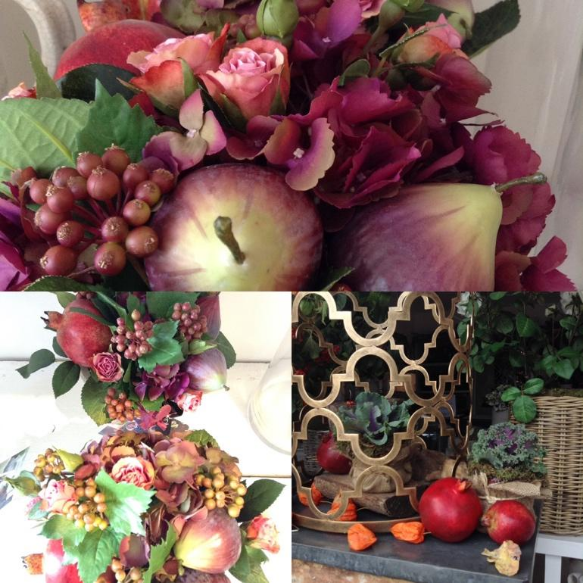 At R&R we have a fabulous range of faux flowers and exclusive gorgeous floral designs made by our own in house floral team – very much a trend for 2016 with new winter foliages, berries and fruits to tempt our customers. We also have lovely new cushions from Cabbage & Curtainrail, a Cumbrian design company who know all about chilly mornings! Great baskets for logs & kindling, wool throws from Ireland and scented candles from Yorkshire. For special offers, news and discounts subscribe to our mailing list on our home page.